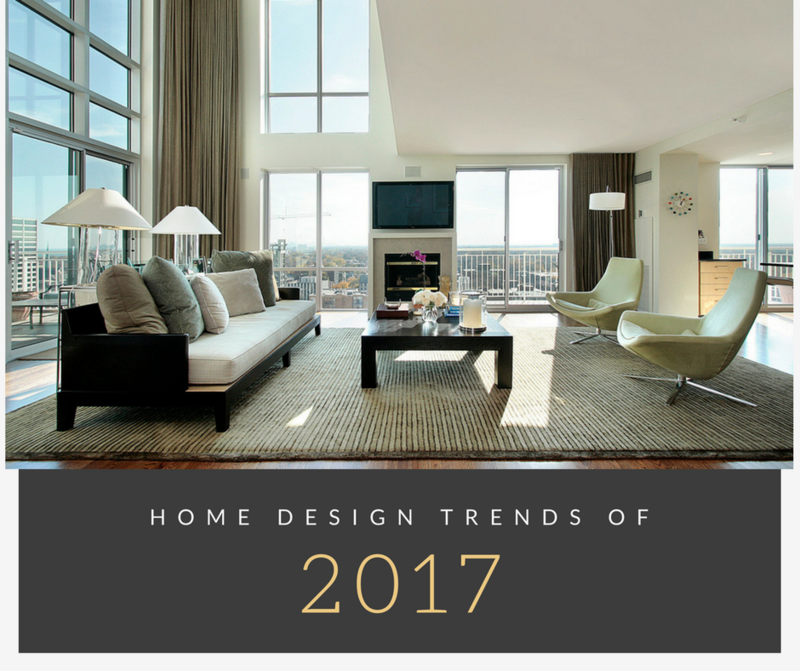 With 2017 approaching in less than two weeks, I found itappropriate to look at some of the current design trends on the marketplace andwhat experts predict to dominate in 2017. 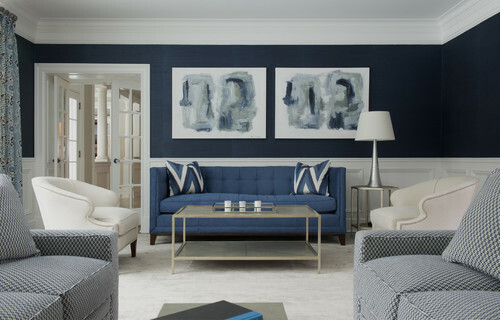 Whether you’re looking to remodel,build or just trying to get some style ideas- here are the most common interiordesign styles you should look out for in the new year! 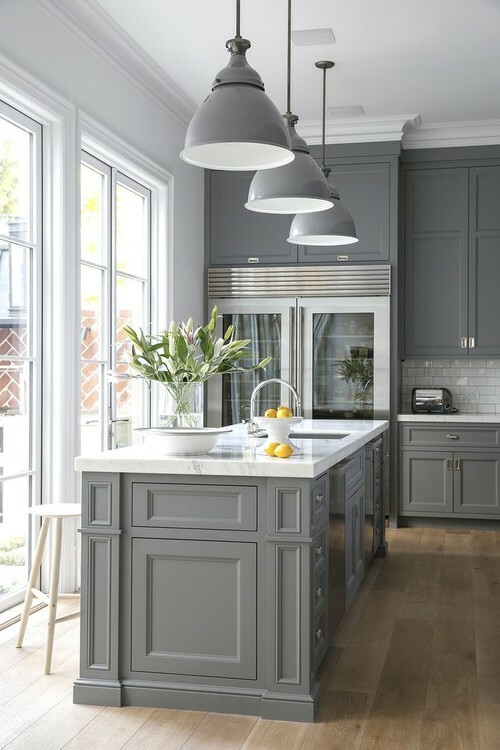 Grey is the new white right now- we’re seeing everything from grey kitchen cabinets to grey floors to grey wall paper. Many of the new builds are using a mixture of white and grey in all rooms including living rooms, bedrooms and kitchens. The grey and white look really adds a great clean feeling to any room, and it’s definitely the color of choice right now. 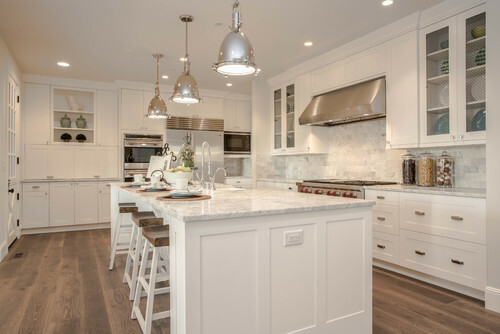 Perhaps the biggest “grey trend” is in the kitchen- we’re seeing a ton of grey painted cabinets with white Cararra marble backsplashes and countertops. The look is very fresh and modern- and certainly seems to be the market leader. For the past several years, we’ve seen the newest/trendiest kitchen appliances come out in that sleek, shiny stainless steel material. From ovens, to microwaves and refrigerators, stainless steel has been the “it” finish. 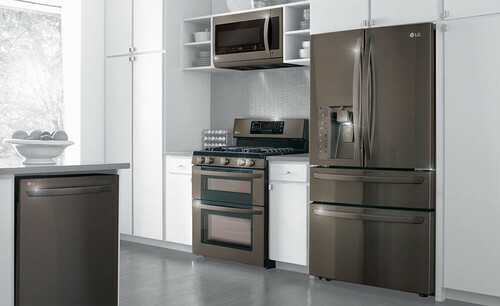 Last year, LG and Samsung introduced a new line of products in black stainless steel. 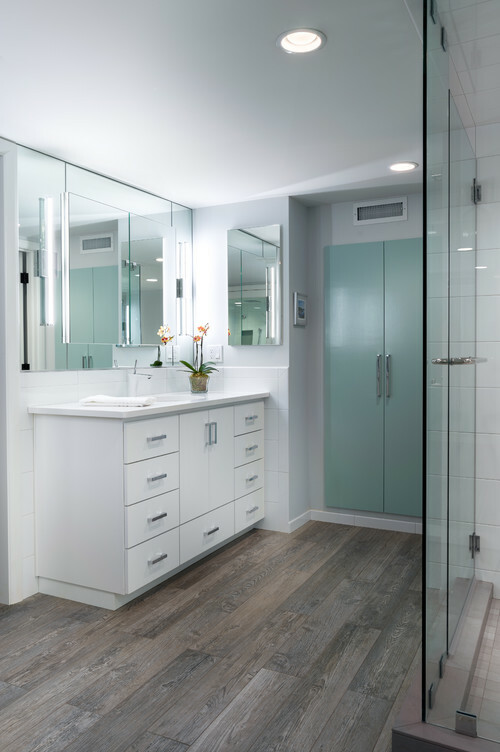 This sleek, appealing finish is predicted to replace traditional stainless steel in many new homes. 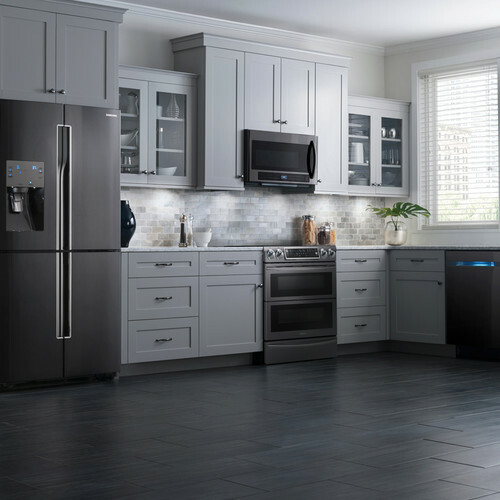 FYI- black stainless steel is still metallic and also smudge and fingerprint-resistant, unlike traditional stainless steel! 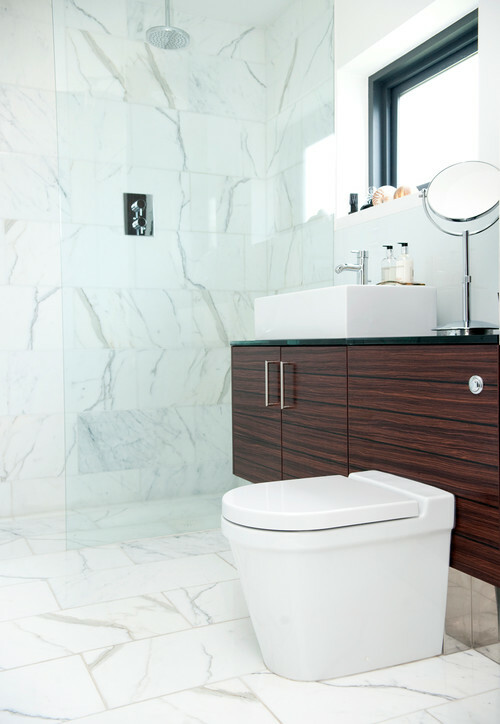 Experts predict that marble will be one of the top materials we will be seeing in countertops, flooring, tabletops and home décor! Especially in lighter shades of grey and white, we will be seeing a growing number of kitchen countertops and bathrooms flaunt this gorgeous material. Can you say Cararra marble?! Do you have pets running around your house? Scratching your wood floors? I highly recommend you look into this awesome wood floor replacement – you would never know it wasn’t wood until you walked on it! Get different colors such as the oh-so popular grey, beige, white and oak. The tile seriously looks identical to wood thanks to amazing printing technologies! 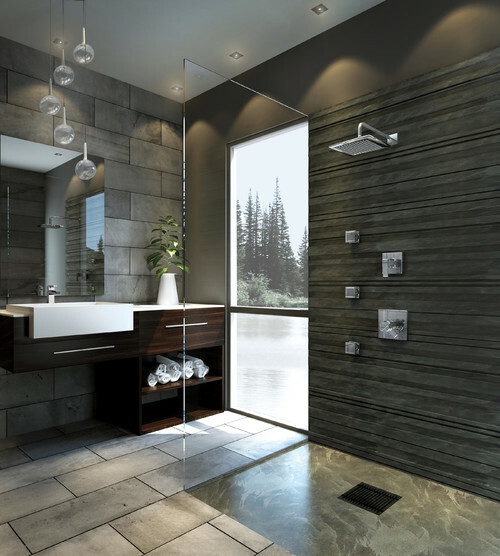 The best part- the tile is extremely durable and more cost-effective than hardwood floors! According to a poll by Houzz, formal dining rooms are making a big come back this year. In the past, homeowners have chosen to opt out of having extra space dedicated to entertaining and chose to utilize the space for an office or playroom instead. 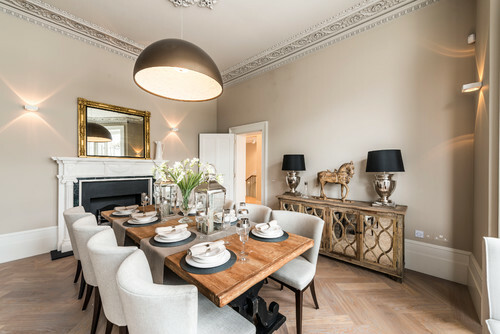 More and more families are keeping these dining rooms and, trust me, they are looking gorgeous! From geometric ceilings to gorgeous, oversized chandeliers- I’d say keeping this formal entertaining space is a must! With so many gorgeous place settings to choose from, and the enticing décor- maybe you’ll be more willing to host the next dinner party at your house! Thought wallpaper was a thing of the past? Well, think again! We’re seeing a huge come back in wallpaper, and I’m not talking the old, floral designs you saw at your grandma’s house. 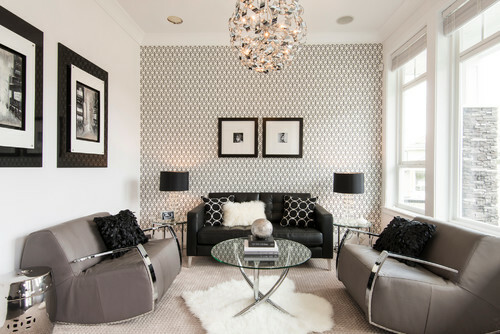 Wallpaper is making a huge return and homeowners are loving it! You can find thousands of wallpaper prints including 3D/textured wallpaper (my personal favorite), metallic prints, geometric wallpaper, brick-look-a-like wallpaper- anything! You can transform your white, boring walls into a brick wall in just a few easy steps. Here’s the best part- if you opt for a good quality wall paper and have it professionally applied, no-one will ever know it’s wallpaper! The key to choosing the right wallpaper is to avoid applying it on all four walls- try doing an accent wall, or even the ceiling- and if you’re choosing a bold wallpaper, make sure your home décor isn’t overpowering. Finally, manufacturers are realizing that we need more functional space in our kitchens!!! Useless cabinet space is a thing of the past now- with new deep-fitting kitchen drawers and cabinets, you can maximize your kitchen space more efficiently! We are seeing more and more home designs that incorporate lovely crown moldings and trim profiles. Architects are now adding more design inside the home as opposed to the simple style we once used to see. These tiny little details add a lot to a home’s interior! 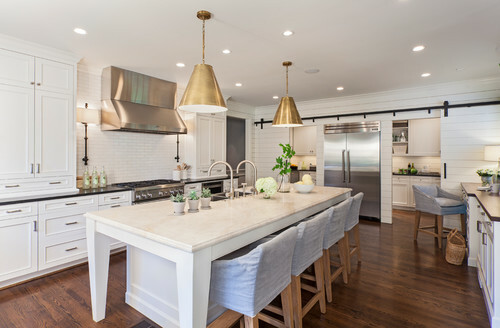 When it comes to finishing touches such as handles, light fixtures, mirrors etc., mixed metals will be the hottest trend. You will see everything from gold, to bronze to copper in chandeliers, appliances and home décor. Nickel and silver are predicted to pop up in 2017 as well. Just remember, metals are accent pieces and a few pieces will go a long way! When you walk into the room, one of the first focal points you will be drawn to is grandiose lighting. One of my personal favorite design trends is the use of grand lighting to help create visual appeal (and add more light!) 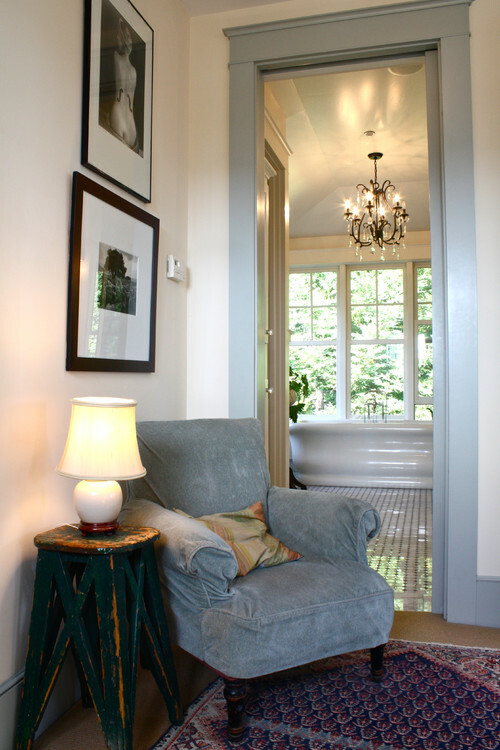 People are adding gorgeous light fixtures to every room including master bathrooms and large walk-in closets. 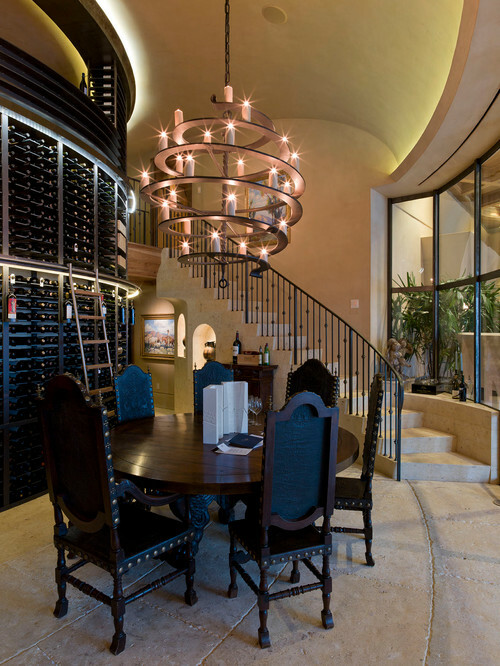 We’re seeing low-hanging chandeliers above dining tables, unique light fixtures above kitchen islands as well as intricate floor and desk lamps. With so many options, you should update the basic, uninteresting light fixtures your home came with and upgrade to attention-grabbing pieces of art to really add a lot of flare to your room. 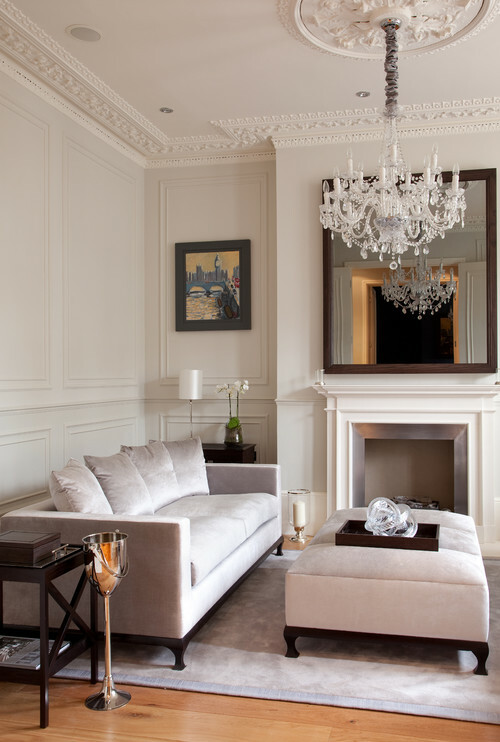 A great way to really enlarge a room and add character is to incorporate statement mirrors. 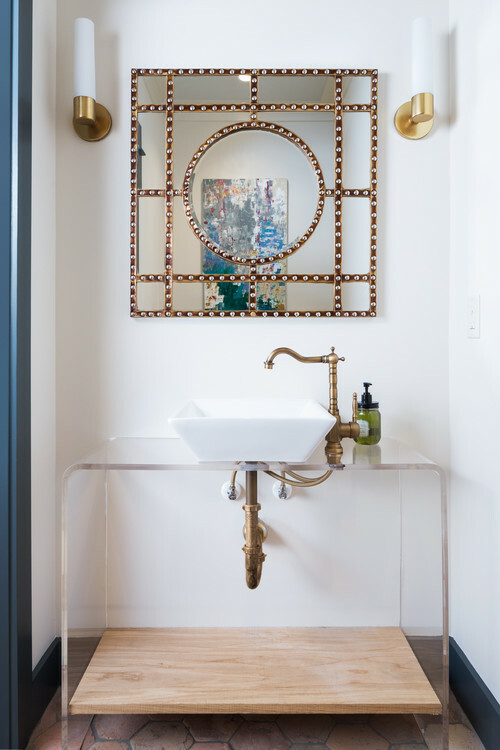 We are seeing a ton of statement mirrors in all rooms from bedrooms, powder rooms, foyers, mud rooms, and dining rooms. Statement mirrors are all the rave right now, with options from large, leaning mirrors to oval shaped, round shaped and tall, narrow mirrors. They’re really becoming a piece of art, and finding the right mirror to accent your decor is essential. 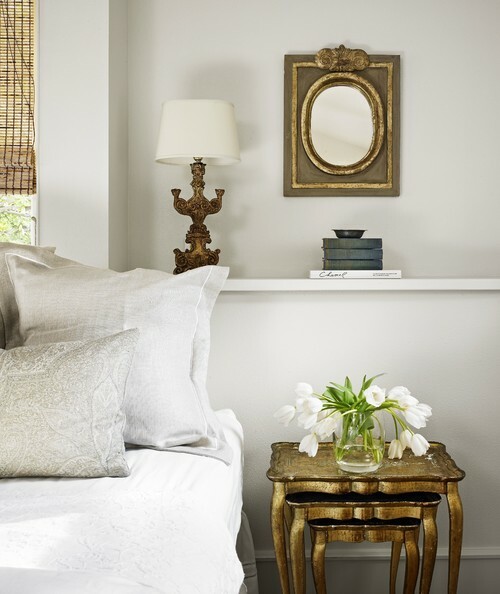 We are seeing a really big trend towards creating luxurious, cozy interiors. What better way to make a room feel cozy yet luxurious than faux fur? Home Décor stores are carrying everything from faux fur throws, pillows, benches and chairs. If you’re like me and you love this trend- remember not to go overboard! Adding too much faux fur in a room can make it look cheesy and childish- remember to add your faux fur accent pieces in rooms that need texture, and limit it to one or two items such as a really cool throw or bench in front of your bed. As far as hues go, be prepared to see bold, sophisticated tones pop up in 2017. According to Behr, they predict the following colors will be consumers’ top choices. 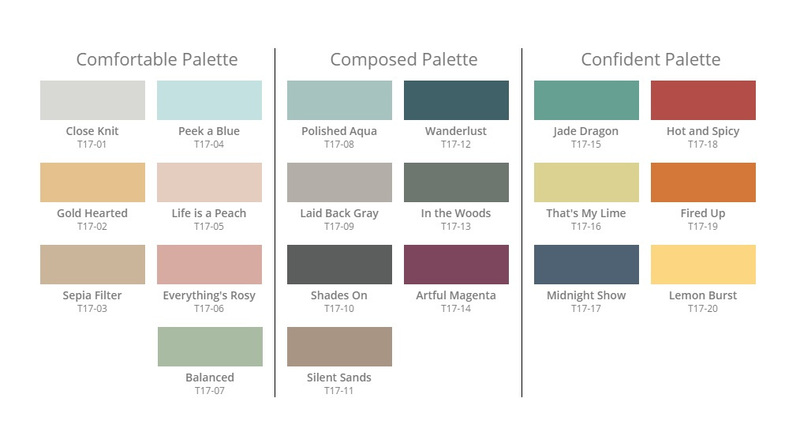 We will see a mix of dusky blues, earthy greens and pale pastels.